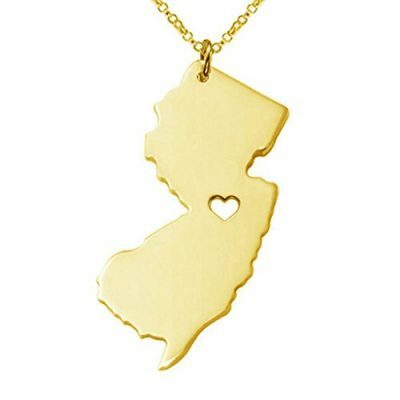 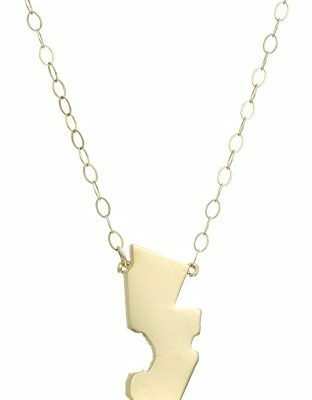 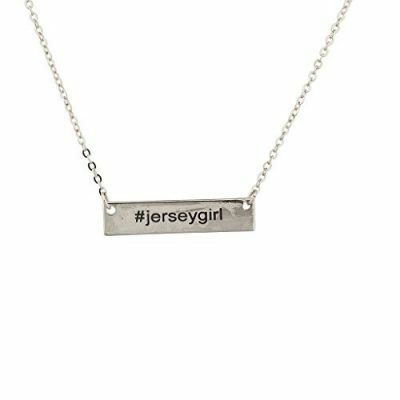 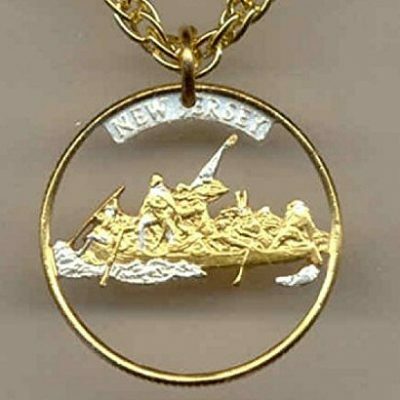 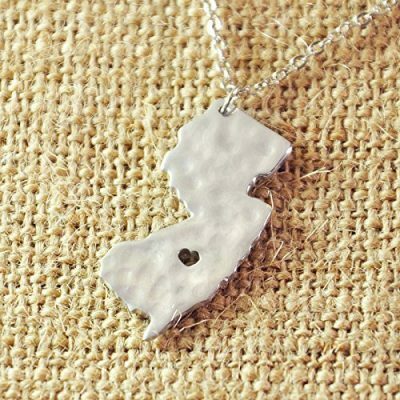 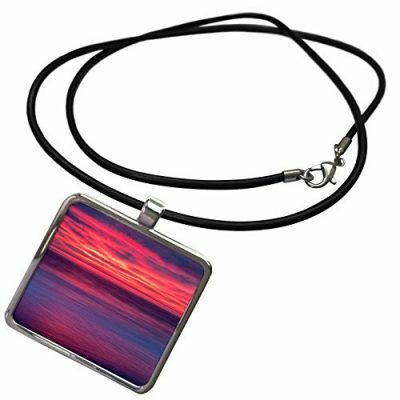 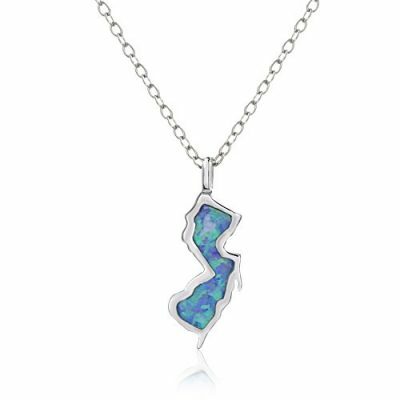 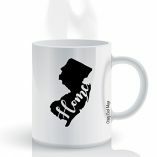 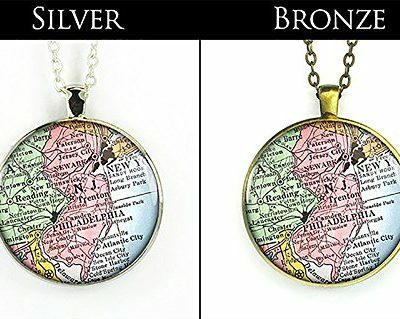 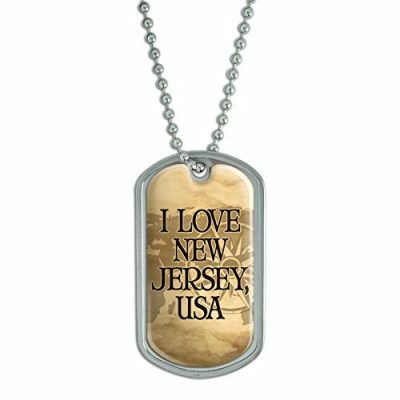 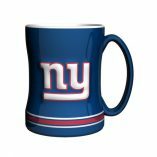 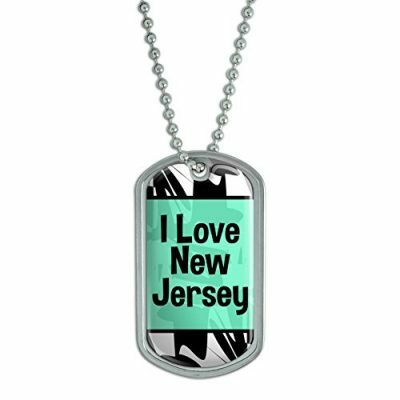 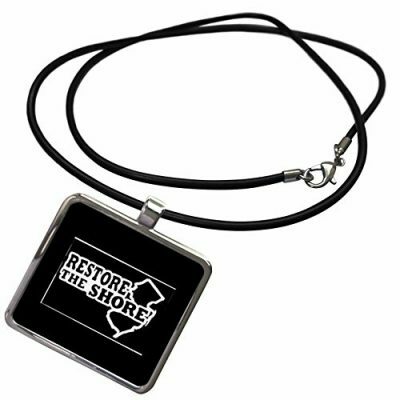 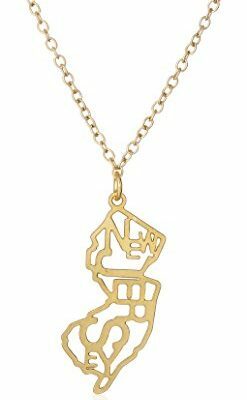 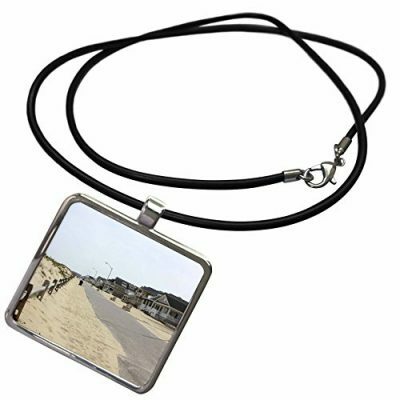 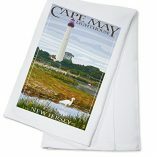 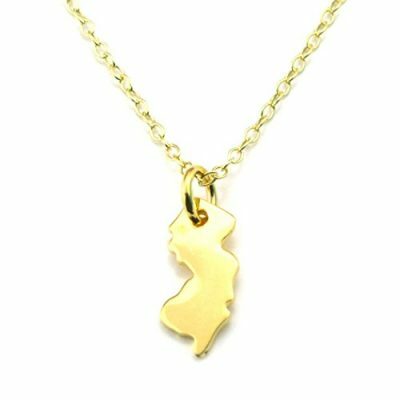 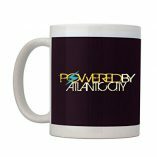 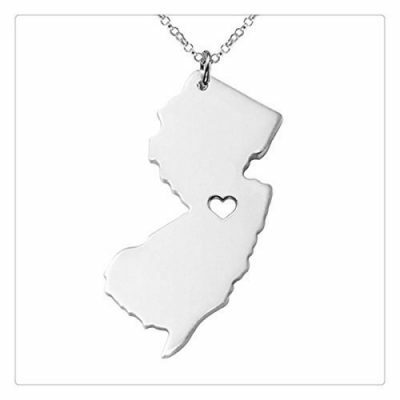 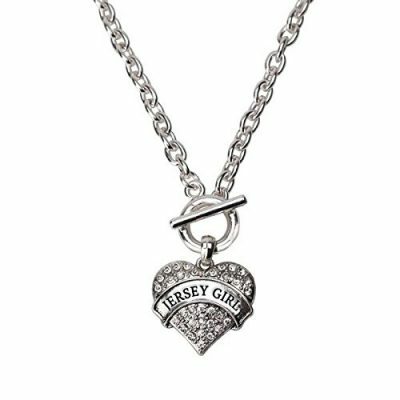 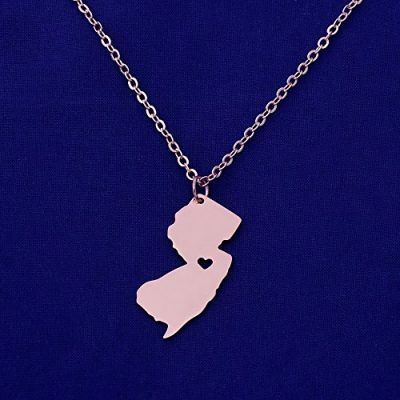 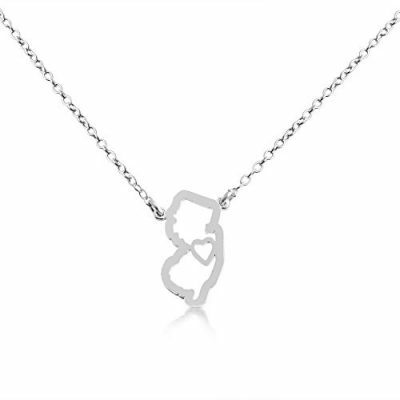 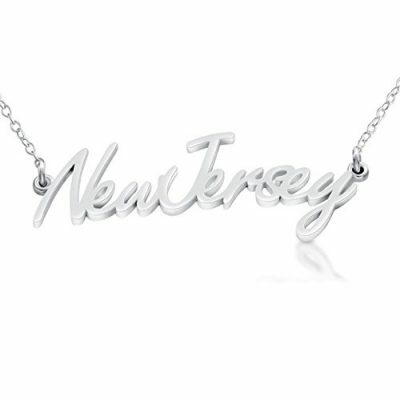 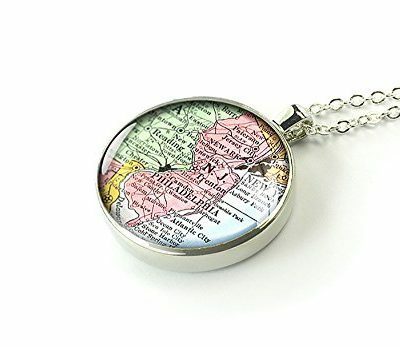 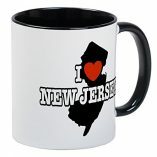 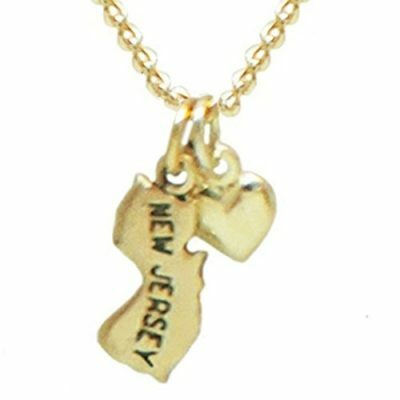 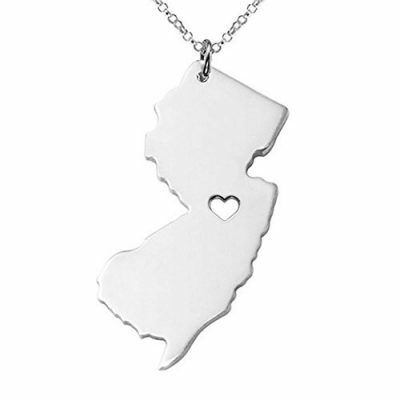 Looking for a unique necklace that shows your love for New Jersey? 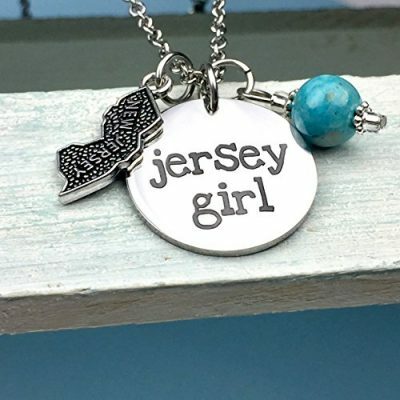 Shop custom NJ necklaces here, or buy your favorite New Jersey friends a unique necklace. 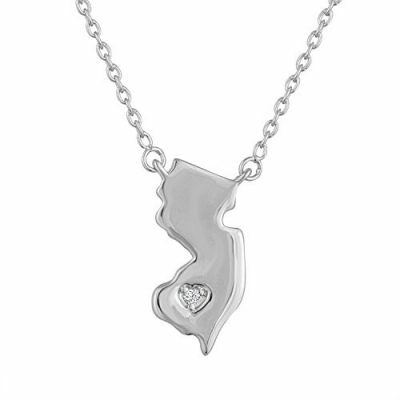 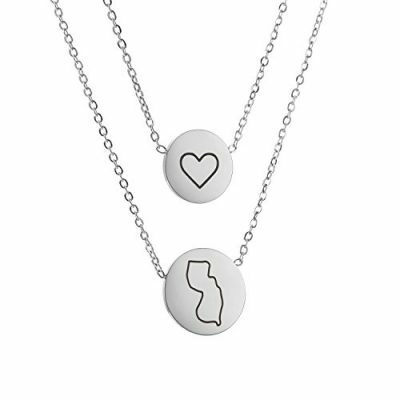 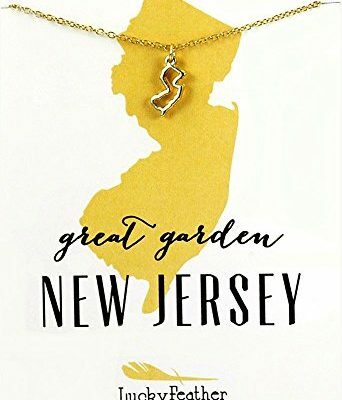 Find an NJ shaped necklace that captures your love for the Garden State in our collection below.